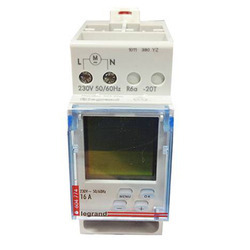 Providing you the best range of fm qt timer, hager analog timer, l&t digital timer, gic timers, eapl a1d1 timer and le grand digital timer with effective & timely delivery. 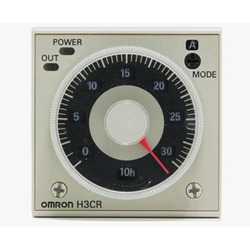 We are counted amongst the recognized organization offering of premium quality FM QT Timer. The offered timer is obtained from one of our certified vendors. 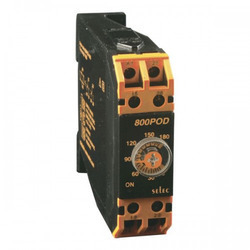 At our vendor’s end, the timer is manufactured adhering to industry standards. Also, the professionals apply modern sciences and quality substances for developing such timer. 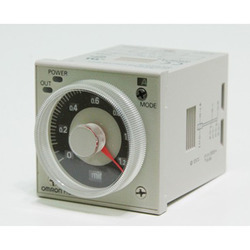 The provided timer is made available in various colors. Clients can get the timer from us at industry leading rates. 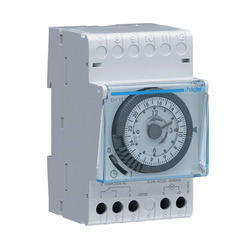 Our firm has gained continuous appreciation as the prime organization offering of Hager Analog Timer. 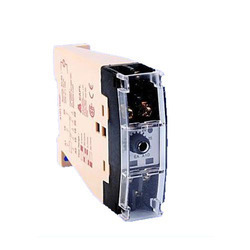 At our vendor’s end, the offered timer is developed in accordance to industry norms and quality parameters. In the offered timer, our professionals use the approved material during the manufacturing process. 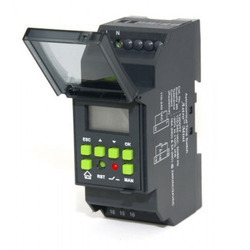 In addition, this timer can be built and developed according to the specification provided by the clients. Furthermore, our professionals opt for strict quality inspection made on the timer to ensure high performance. Bestowed with an ingenious team of designers and advanced production unit, we have been able to introduce an exclusive range of L&T Digital Timer. 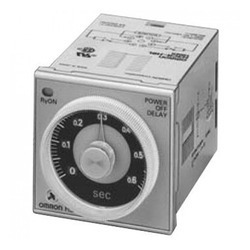 The offered timer is used in several electronic appliances. 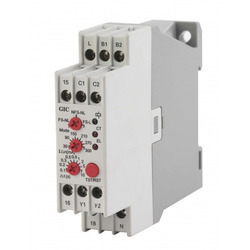 Inverters, A.C, and microwaves are the appliances where timer option is provided. 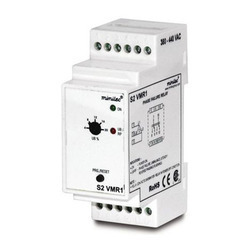 The endurance capacity of the timer is -10°C ~ 80°C. 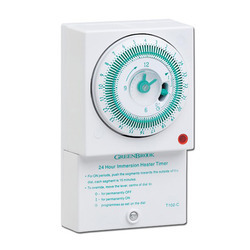 At vendor’s unit, professionals manufacture the timer adhering to international industry quality standards. Such fabrication enables the timer to have national acclamation so that it can be used in any appliances.